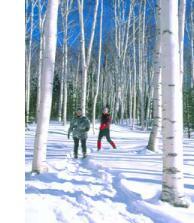 Lyle Place realized that “all xylitol is not created equal“. “My sister and I are cancer patients, so we try to avoid sugar whenever possible. She told me that she used your Smart Sweet® xylitol and couldn’t tell it from the taste of sugar. Being a savvy Internet shopper, I found a cheaper source for xylitol and ordered some, but I wasn’t impressed at all with the taste. The next time I visited my sister, I told her I didn’t like xylitol. She was surprised, so she gave me a sample of Smart Sweet®. That was when I realized that all xylitol is not created equal. 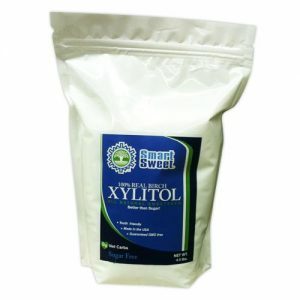 I called Xylitolworks, where she had purchased it, and was very impressed with their knowledge of xylitol as well as their excellent customer service. 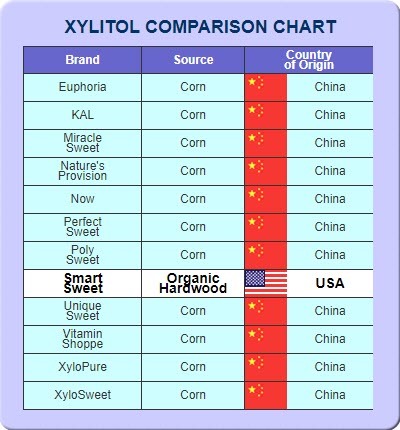 Smart Sweet® is premium quality xylitol produced in the USA from organic hardwood trees, not corn. Smart Sweet® is guaranteed to be free of genetically modified organisms (GMO), but most importantly it tastes great! Call 800-601-0688 today or Email us at: info@bodysongboutique.com. Congratulations! You’ve made the smart choice replacing sugar with xylitol. You’ve demonstrated that you’re not willing to compromise when it comes to health, so why begin compromising now on quality and taste? Smart Sweet® xylitol is produced in America from organic hardwood trees, not corn, and therefore it’s guaranteed to be free of any genetically modified organisms (GMOs). Smart Sweet® is produced in a state-of-the-art facility under strict GMP guidelines resulting in the best and purest product available anywhere. But what really sets Smart Sweet® xylitol apart from the rest is its great taste. Smart Sweet® has an unsurpassed cool, clean sweetness with no bitter or metallic aftertaste. You’ve come this far, so don’t you owe it to yourself and your familty to choose the very best…….Smart Sweet®.